Iran’s National airline, Iran Air, is the flagship carrier for National and International flights to and from Iran. The airline is headquartered within the grounds of Mehrabad International Airport in Tehran, as well as major hubs at both Mehrabad International Airport and Imam Khomeini International Airport. In 2018, they announced that the airline travels to over 71 destinations, that includes both Asia and Europe. Across major cities in the world, Iran Air has offices which help customers and travellers with all kinds of queries, such as enquiring about flights, booking and managing flights, as well as other flying related enquiries. 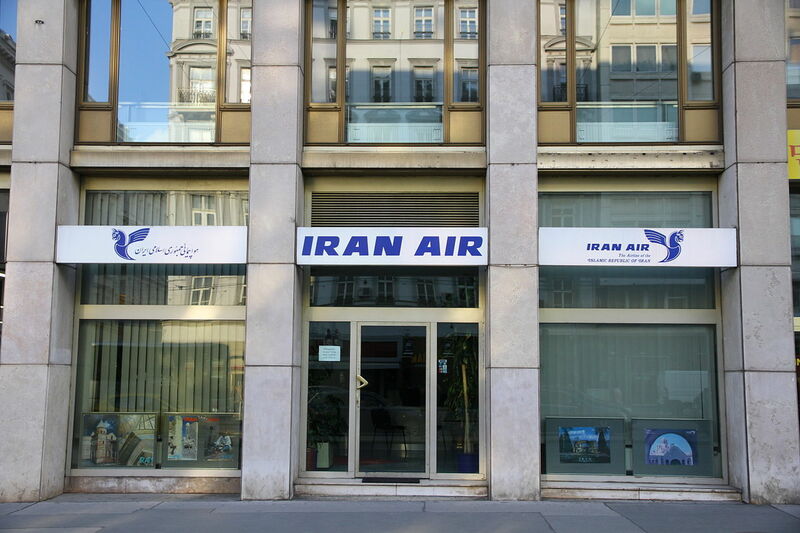 These International Iran Air sales offices are located in major cities such as London, Dubai, Paris, Frankfurt, Beijing, Rome, Istanbul and more.